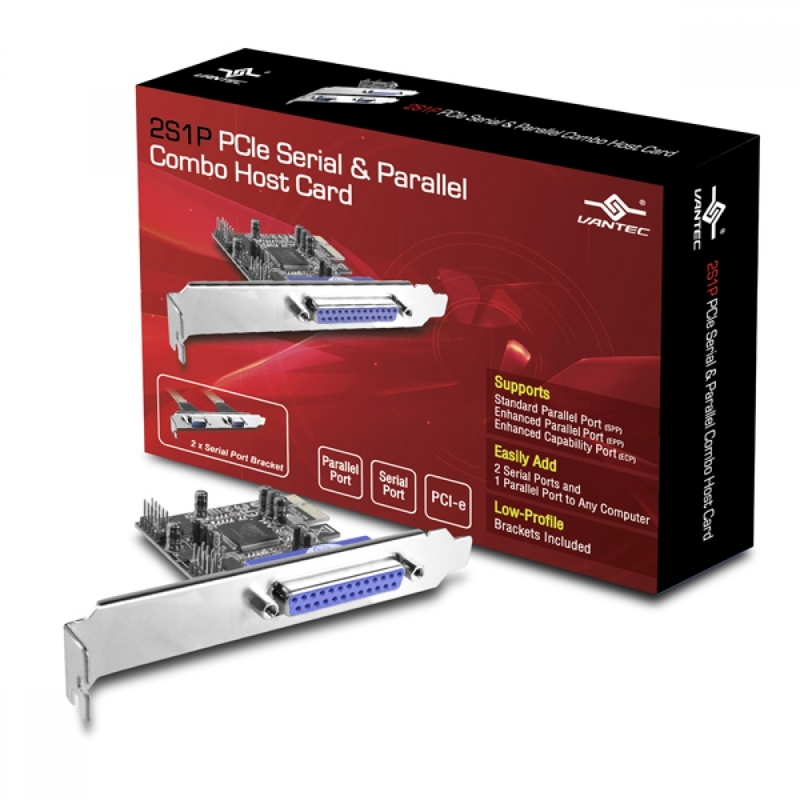 Add Serial and Parallel Ports to your motherboard! 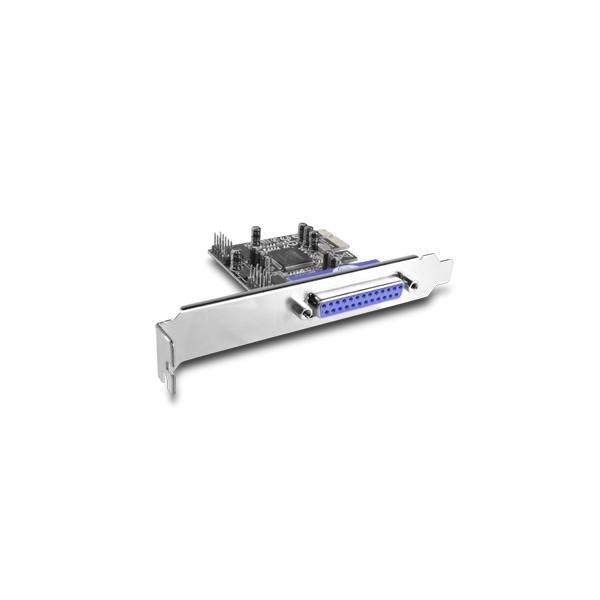 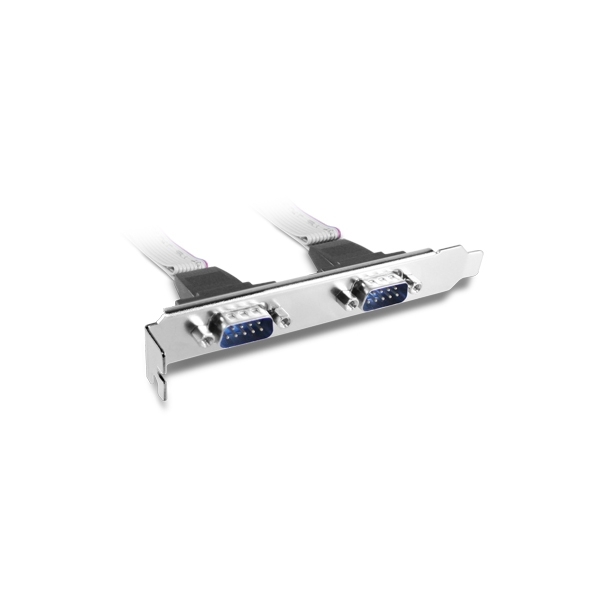 The Vantec 2S1P PCIe Serial & Parallel Combo Host Card is the easiest way to add extra serial and parallel ports to any computer. 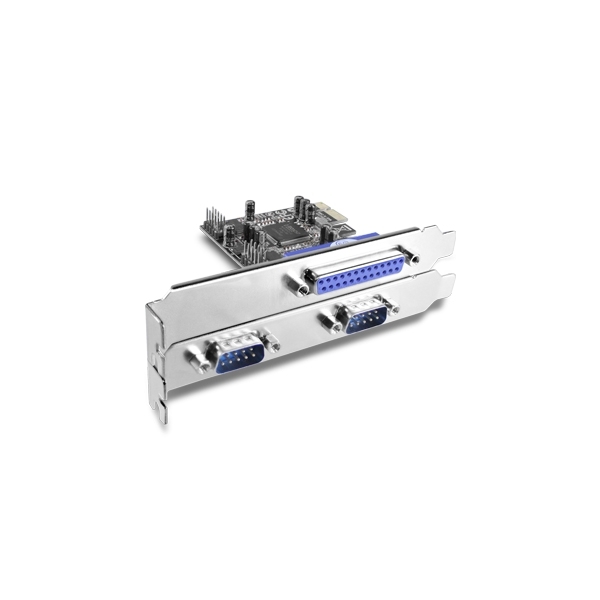 Compliant with PCI Express base specification 1.1, this host card will allow you to plug in three different (2 serial and 1 parallel) devices to a computer whether it be a scanner, modem, digital camera, PDA, or printer.